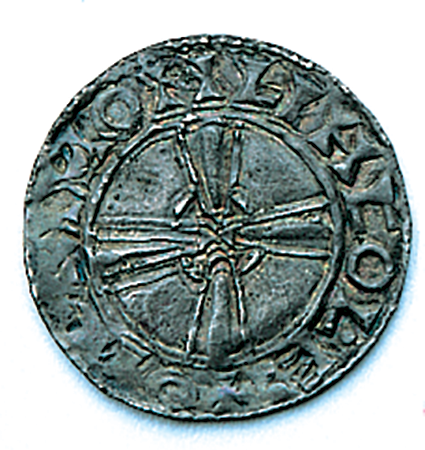 Son of Aethelred by his second wife. 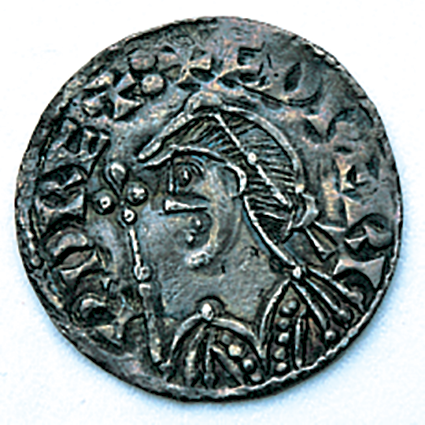 Edward of Normandy was a peace loving man.Despite Saxon blood, he surrounded himself with French speaking subjects and was more interested in religion than fighting. He was responsible for Westminster Abbey where he is buried.Coins are in VF condition.